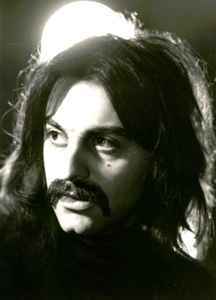 Iranian guitarist, singer, and early pioneer of rock music in Iran, born 3 December 1946. He is best known internationally for his unique presentation of early Iranian rock throughout the 1970s. His voice was banned for 17 years after 1979.